It’s been a good two weeks since I read this book and I think I can finally write the review. The entire time I was reading Confess, I was at the edge of my seat. It is INTENSE. It is THRILLING. And it will leave you with an immense BOOK HANGOVER. Let’s get the not so good stuff out-of-the-way first. 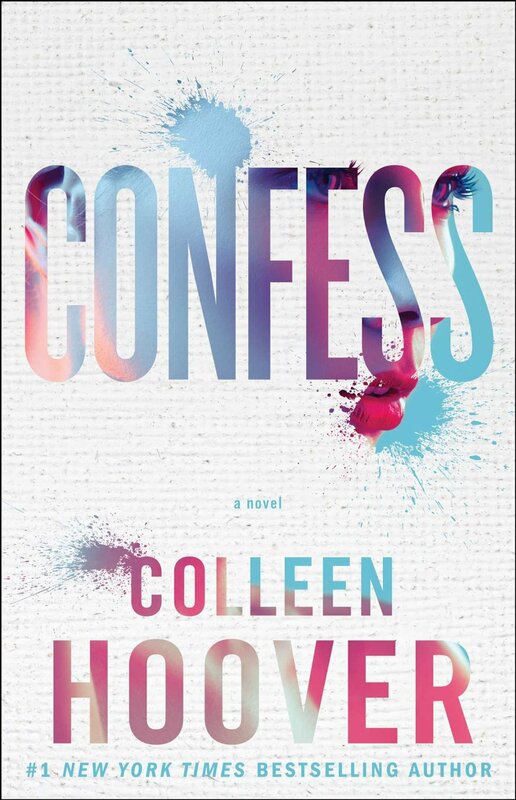 Sadly, this isn’t my favorite Colleen Hoover Book. Also, I needed more of Auburn’s first boyfriend. I needed more of his story. Ahhhhh. It is not FAIR. MY FEELS. *cries* LIFE IS NOT FAIR. Owen is also not my favorite male protagonist. The other book boyfriends have been better, but man did he have a good reason to be messed up like he was. Both Auburn and Owen have such depressing and sad backstories, your feels will be getting punched again and again and again. I did like that he always supported Auburn and was never a burden. He didn’t give her his messed up mess. He supported her, encouraged her, and was there for her. Four for you Owen, You go Owen! Putting all the kidding aside, this book really makes you look inward and see what your reactions and decisions would be if you were in that situation. In a way, you do some soul-searching while reading this book. The impression Confess has left me after several weeks have passed is this: Never Settle. Always Fight For What You Want. and lastly, Never Give Up. I love books that challenge my ability to write a review. It’s part of the reason I like reviewing: it helps me write better! It sounds like this book is one where you can’t turn the pages fast enough. Sounds great–great review! I’ve been meaning to read Confess for a while now, in fact, I’m planning on reading it sometime this week! ❤ So glad to see you enjoyed it. Great review!